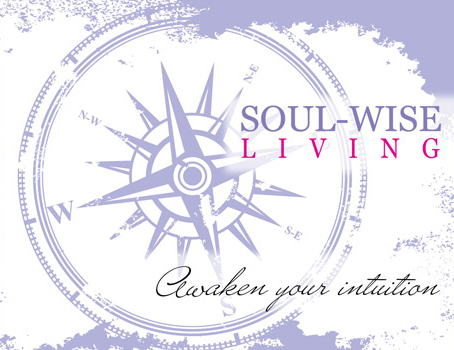 Discover What Your Soul Wants You to Know This Spring! Spring is Here ~ The New Moon’s Energy amplifies desires to step forward being our best. It is more important than ever to set intentions that are best on your truest desires. Oracle readings are a great place to step into this place self-discovery and re-charging. They are profoundly uplifting, offer hope and a pathway forward based on your higher self. They are a tool for you to engage your inner GPS for it’s wisdom and direction and set the intentions that will allow you to breathe easy knowing that you are heading tin the best possible direction for yourself. I do not simply pick a card. These Readings will be done in my sanctuary on the night of the New Moon. I space clear and meditate prior to your reading allowing me to pull your cards that best fit your situation and questions. Your oracle is then written individually prepare for you. Your Spread will be sent to you via a beautiful pdf. Your reading will be created into a beautiful presentation of cards and interpretation. Sent to you, with images, so you can review it and allow it to sink in. You can refer to it over and over again this spring or print it out and have it near. Where you are Now, the forces that have been in play to bring you to this point and what to release, and what best to focus upon for the Spring. Do you need help accomplishing one important objective ~ a specific task or direction to take? This will give you insight into what these three areas: your head, heart & spirit are trying to say to you and how you can follow their advice and support in achieving the goals you are striving toward! A Reading like this, including the one-on-one time with me, would be well over $120.00! This Spring, A Lucky 6 people can have it for $67.00!!! I will be using several different card decks for these readings guided by the New Moon Energy. They will vary from Doreen Virtue to Denise Linn and other’s. My favorite one’s are Soul Coaching & Gateway Oracle Cards by Denise Linn are used. I’ve used them personally and professionally since they were first on the market. In fact, I was so honored to be the first person to physically hold the first set of Gateway Dreaming cards ‘hot off the presses’ in Denise’s home at Summer Hill Ranch! The decks do not have swords or a sense of darkness that many decks have and the images in this deck are powerfully uplifting and supportive. The readings tell you what you need to heal, how to move forward and they have profoundly influenced my clients on their paths to healing and joyful living.